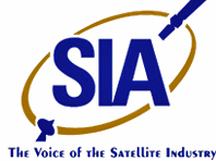 Two leading trade associations that represent the SATCOM industry—Satellite Industry Association (SIA) and Global VSAT Forum (GVF)—have released a joint statement on the satellite industry’s commitment to cybersecurity, articulating core principles for cybersecurity and encouraging all segments of the satellite industry to continue efforts to address this challenge. 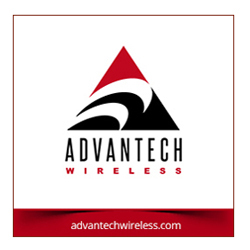 The associations expand upon these principles in the statement, offering further details of how they might be implemented by companies throughout the satellite industry and through government efforts. In addition to articulating these core principles, the joint statement also details numerous initiatives within national governments, intergovernmental organizations, and international standards bodies evidencing the satellite industry’s foundational and long-standing commitment to cybersecurity. The joint statement and core principles are a product of the important lessons for effective cybersecurity learned by SIA and GVF members. The associations stress that security and risk management should be part of an organization’s overall corporate culture. Organizations should, implement and maintain best practices to protect against evolving threats, including by leveraging industry-driven resources to inform their own development of voluntary, proactive, risk-based approaches to mitigate risks. Collaboration, not regulation, is the best way for organizations to manage cyber risks, the associations argue. Finally, voluntary information-sharing among the private sector, between the private sector and government, and between the private sector and end users is vital. Full text of the core-principles document can be viewed on the GVF website here.